The Bedrock Plugins Installation is set up differently. More efficiently too I daresay. 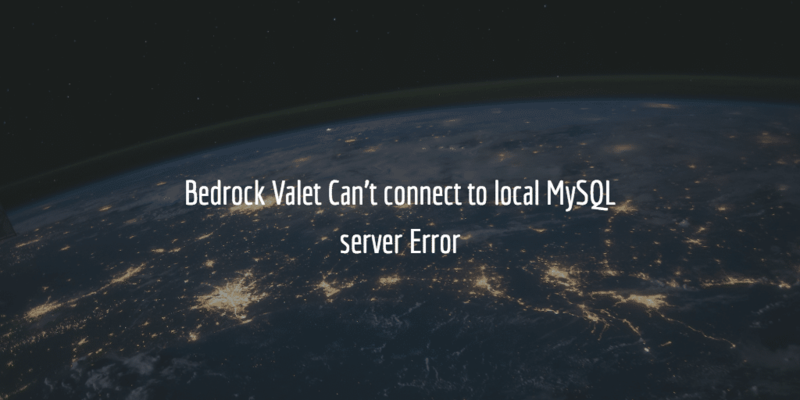 That is why often beginners with Bedrock bump into the fact that they cannot install plugins from the Dashboard. In this post I will get into the reasons and benefits behind it. 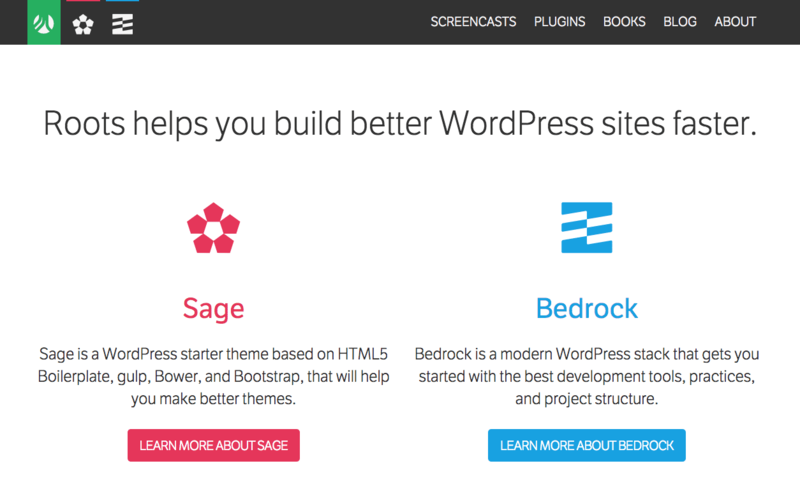 For a general overview of Bedrock see the post Bedrock Modern WordPress Stack. Why is standard installation Blocked? The standard installation of plugins – and themes by the way – is blocked so all installed themes and plugins stay in version control. Once you start adding plugins or themes on the production server they are no longer in version control. And every time you do a Trellis deployment you run the risk of losing plugins and themes as they are nog part of version control. Composer allows you to download and install WordPress plugins from packages registered with Composer and also from WPackagist, which syncs with the WordPress plugins repository. This grabs the file from packagist, composer repository and installs it for you. NBB It is possible with WP CLI, but not recommended as this way things are not kept in version control. This method of managing plugins is way better for keeping solid installations that are equal locally (Vagrant) on staging (Trellis server (recommended)) and on production (Trellis) . So this allows for code parity. No more “But it works on my computer”. All changes added with composer will be part of Git version control. Therefore they will be the same in all environments. Even the plugins not added with composer will be added to version control. 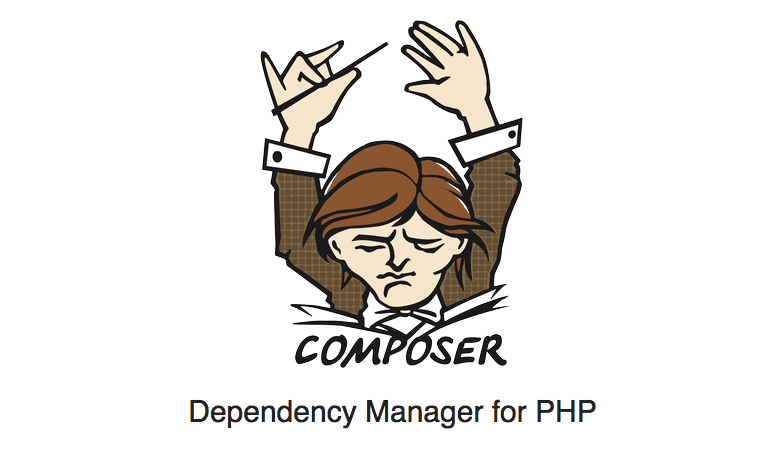 All installations that are not done with composer or not committed will be lost to our version control. and other goodies for better development. As you saw earlier you can add WPackagist plugins or themes using the composer command or by simply adding a line to the composer.json file. For each installed plugin or WordPress installation a version is set. And for every update this has to be adjusted. Then you can commit it to version control and deploy it using Trellis’ deployment script ./bin/deploy.sh production domain.com . During deployment this file is checked and updates will be made. The latter fully automatically. As you can see the DISALLOW_FILE_MODS has been commented out to allow the adding of plugins and themes. Do however remember to exclude the plugins and themes you add from the .gitignore and to add them to the repository. Otherwise you run the risk of removing elements. Also make sure you enforce some parity by syncing from production another way. Either that or forget about version control altogether.